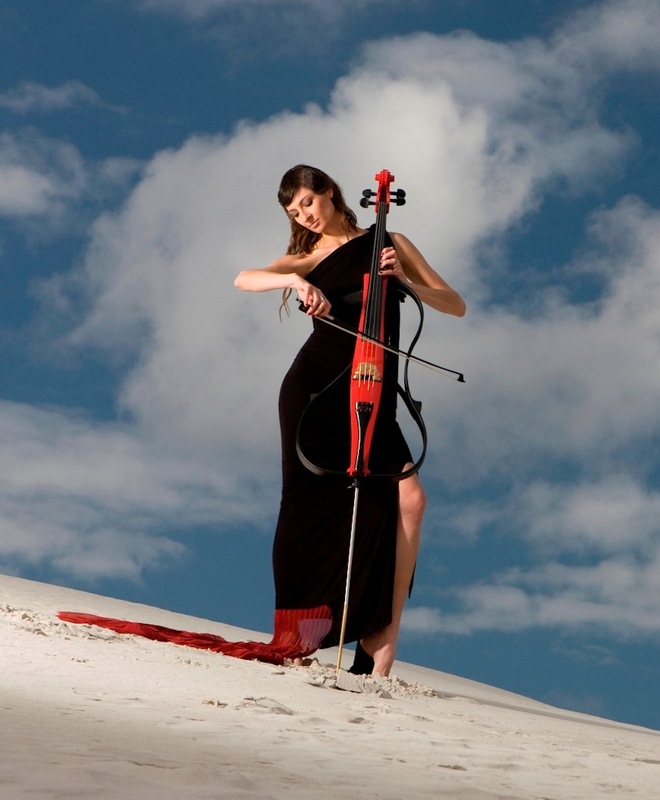 South Africa’s leading electric cellist, Carol Thorns has been performing locally and internationally for over a decade. Armed with her striking red cello, she has won fans in India, Dubai, Switzerland, Macedonia and the UK. 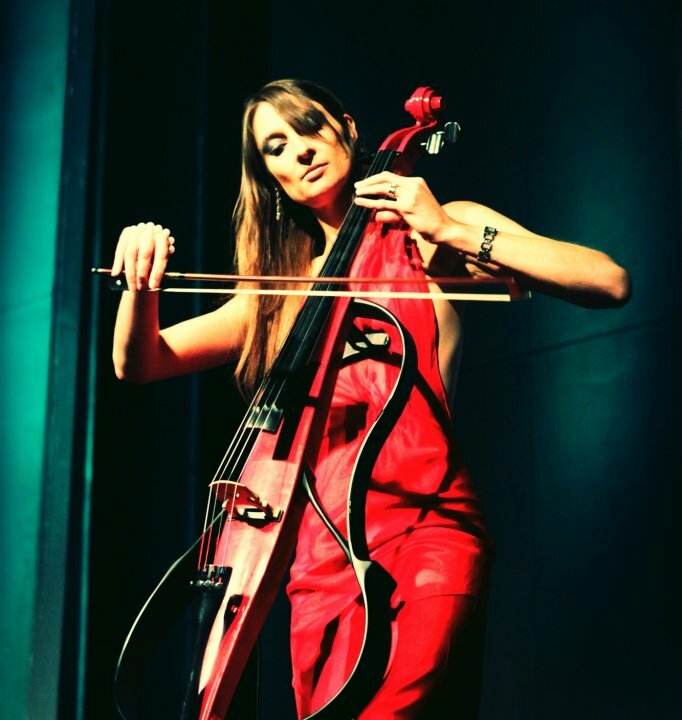 She was awarded a 4-star rating for her audio-visual show ‘Red Cello Electrified’ at the 2010 Edinburgh Fringe, the largest Arts Festival in the world. Her popular solo cello album Fireflies In The Rain was nominated for Best Instrumental Album 2010 at the South African Music Awards. In 2014 her Afro-Electro group CODA Africa was nominated for an All Africa Music Award for the most promising Artiste in Africa 2014. Her great passion is to reposition her instrument, the cello, in an exciting and ground-breaking context, and all her projects reinforce this idea. The Bubble is a transparent globe that presents the performer in a magical context. This new, innovative concept has taken the corporate entertainment market by storm and has been booked for SA’s top launches, fashion events and parties and is in great demand across South Africa and as far afield as Australia and New York. Carol is featured extensively in the media both locally and in publications outside of South Africa surrounding her international performances. Her You Tube video’s are watched across the globe. Her current music video has been viewed over half a million times. This has been hugely beneficial for her web presence internationally and has opening conversations with fellow musicians, producers and clients from around the world. As a result she performs internationally on a regular basis and is one of SA’s most in demand electric string acts. See www.carolthorns.co.za for more info. With Visualist.The addition of film and visual effects brings the music to life and creates a mesmerizing performance. This collaboration is at the cutting-edge of multi-media performance trends world-wide.